Sophisticated Golfer is America’s foremost provider of custom golf vacation packages to the world’s best golf travel destinations. 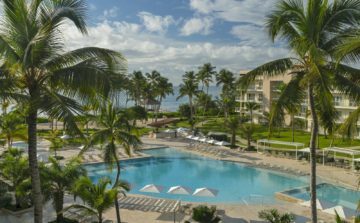 The world leader in Caribbean golf travel, Sophisticated Golfer also offers customized golf vacation tours inside the USA, Europe, Caribbean, Canada, and Latin America. No matter where in the world you wish to travel and play golf, Sophisticated Golfer will guide on your pursuit. If your golf vacation destination is not highlighted below contact us for suggestions and assistance. 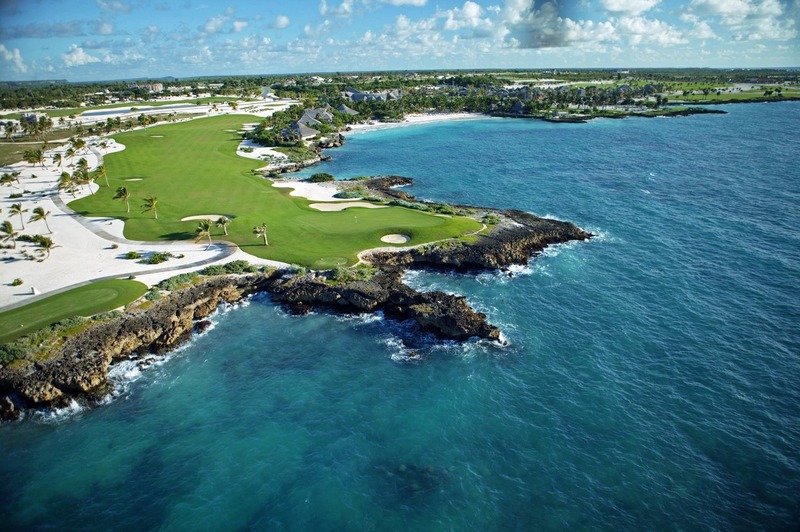 The Caribbean island golf experience is truly better than ever. In winter’s peak Caribbean golf travel seekers enjoy morning rounds where the tour pros do and afternoons at the beach sipping cocktails.Play in the jungle with views of the ocean and mountains, along the coast, and amidst palm trees swaying. The sun and surf that make the islands so appealing traditionally suppressed high quality golf until late 90’s advancements in turf technology. 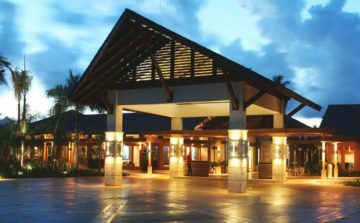 Today, sophisticated golf travelers more easily grasp the Caribbean golf experience with hot sun, warm breezes, beautiful vistas, blue seas, and alluring fairways.Our most popular Caribbean golf destination is Dominican Republic. 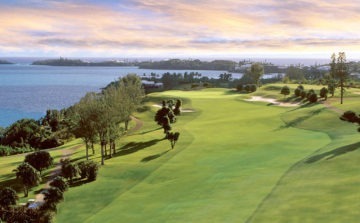 Over the years, the Dominican Republic golf has exploded creating the fastest growing golf destination in the world. 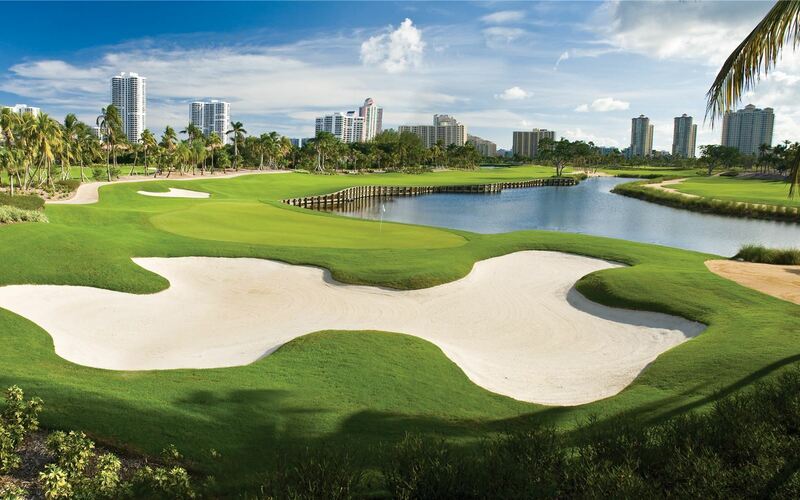 Many of the premier golf destinations in the world are located in the United States. Our country benefits from diversity with premium golf from Sea to shining Sea. 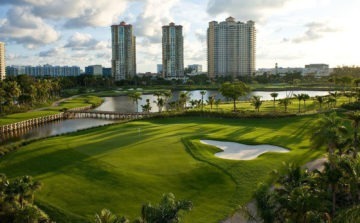 Golf vacations are available 12 months of the year in destinations like the Florida and California. Couples and groups of friends discover that a golfing vacation is a great way to play the best courses while simultaneously enjoying a great travel destination. Combining your love of the sport with your fondness for travel takes thoughtful planning. It’s our job to help put these pieces together. 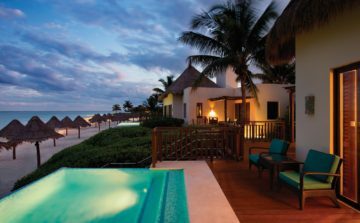 Whether it is a luxurious resort with championship courses or a golf tour of our country’s legendary greens, Sophisticated Golfer recommends only America’s premier golf vacation destinations. 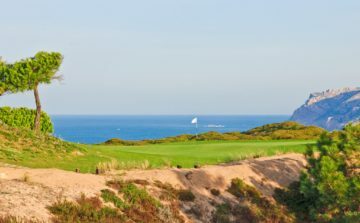 Sophisticated Golfer recommends the best countries to visit in Latin America for golfing vacations. Latin America golf is an exciting frontier with new courses and golf resorts throughout Central and South America plus traditional go to golf destinations like Argentina, Mexico and Costa Rica. With the tropical climate of the southern continent, Latin America is an ideal place to travel for golf. Golf in Mexico and Central America is nearly year round avoiding only our mid-late summer months. Winter months in the USA mean summer in South American destinations like Argentina home to 300 golf courses and Uruguay. We’re always improving our destination line-ups with the goal of helping our clients make the most of golf vacations to Latin America. Europe is a land of contrast boasting a long and storied tradition of top quality golf courses and resorts. Welcoming Ireland and golf birthplace, Scotland play host to some of the most famous golf courses in the world. The overall growth of the Europe golf game has been astonishing in recent years. 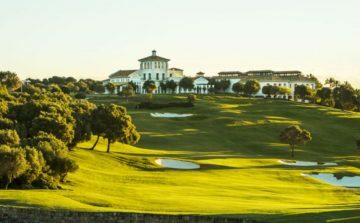 This is especially true to the south in countries like Spain, Portugal and Italy capitalizing on their warmer climates creating year round luxury golf destinations. 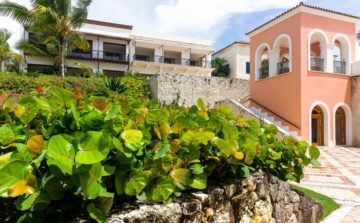 The same professional services offered for our Caribbean golf tours and vacations can also be arranged throughout Europe. Sophisticated Golfer works only with the most experience and professional travel partners worldwide bringing you the best of European golf. 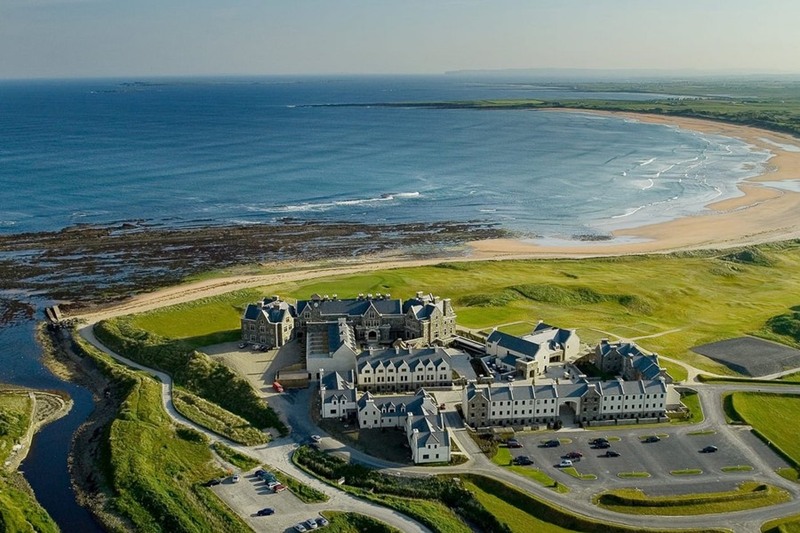 If you are considering a golf vacation to Ireland or continental Europe, contact Sophisticated Golfer for information and a sample itinerary. There’s plenty of golf to be played with our neighbors to the north, Canada. The country offers some of the most beautiful scenery found anywhere. It’s the perfect summer golf vacation destination. Golf travelers seeking cooler temperatures in mid-summer should look no further then north to Canada. The destination keeps getting better and better with more to come.We recommend Nova Scotia on east coast of the country and the adjacent Prince Edward Island. 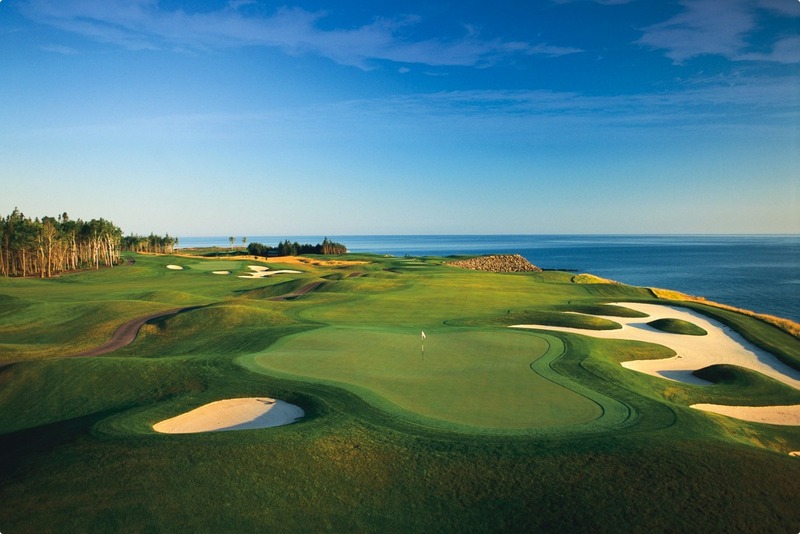 The course at Fox Harb'r is one of the best combined with Cabot Links and Cliffs and the Links at Brunello. Sophisticated Golfer can help arrange the best.